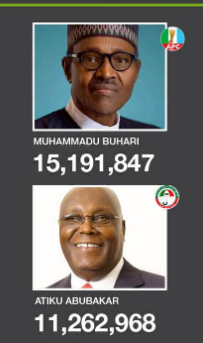  Home › Politics News › APC PANICS: Atiku Didn't Defeat Buhari... How Did He Even Get Access To INEC Database? 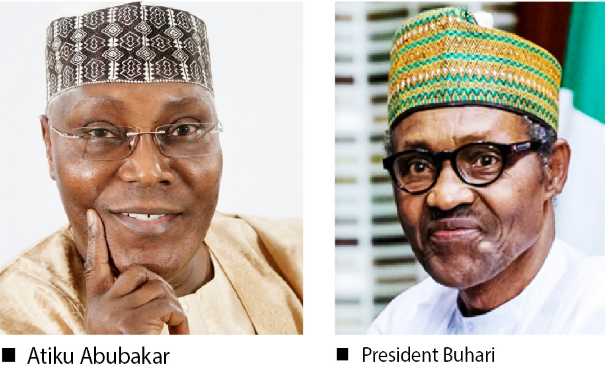 APC PANICS: Atiku Didn't Defeat Buhari... How Did He Even Get Access To INEC Database? by the Peoples Democratic Party and its presidential candidate, Atiku Abubakar, saying they have "slipped into serious gloom". The APC responded following PDP's case that it won the presidential poll by 1.6 million votes. The party based its claims on INEC server and has filed the claims at the presidential election tribunal.